Spreads easily on sandwiches. Suitable for vegans. 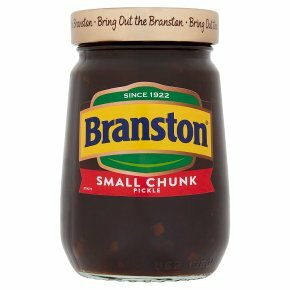 The great taste of Branston with smaller chunks for easier spreading. Serving Suggestion: Use a spoon to add me to your favourite sandwich.